Spring is right around the corner so today we’re talking easy DIY green ideas for your home. I think we’re all ready to see some green, am I right? Well today I’ve got plenty because the DIY Housewives and I are sharing our best fun and easy DIY green ideas for your home. 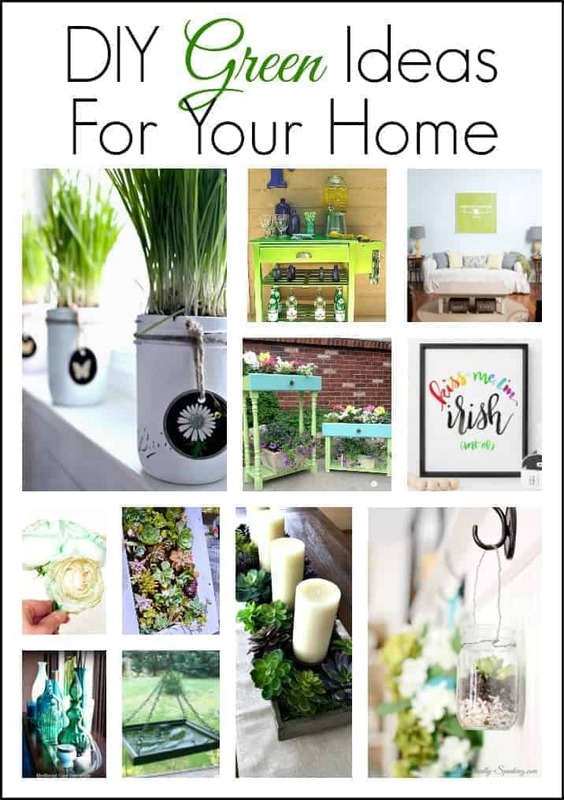 I love to add a little green around the cottage this time of year and there’s no better way than adding “live” greens. These DIY chalk paint mason jar planters gave me the green I was craving and were so easy to make. They were a perfect addition to our new remodeled Illinois kitchen. Too bad I only got to enjoy them for a week before we moved to North Carolina. Friends of ours took them in when we moved so they ended up in a good home. You can check out this super easy DIY here. You don’t really hear a lot about chalk paint anymore. Not like you used to anyway. Do you love it and still use it? What about green? What kind of green do you like to add in your home this time of year? 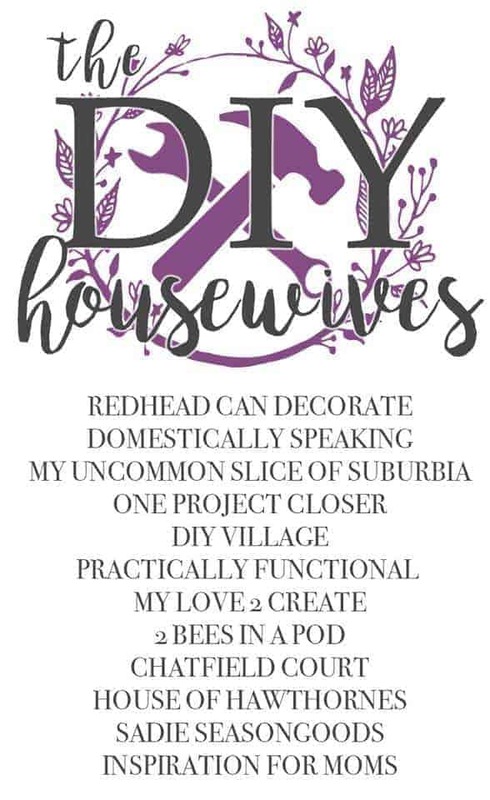 Don’t forget to visit the rest of the DIY Housewives to see what kind of green ideas they’re sharing this month. Love your cute painted mason jars! I’ve seen a lot of the chalk painted jars lately and I think I might paint some myself. Yes, we definitely need some green around since we just got a load of snow recently and it was a little disappointing. ???? Love what you did with yours! I’ve been watching all the news about the snow up there. We are cold here but no snow. This winter has been pretty brutal.